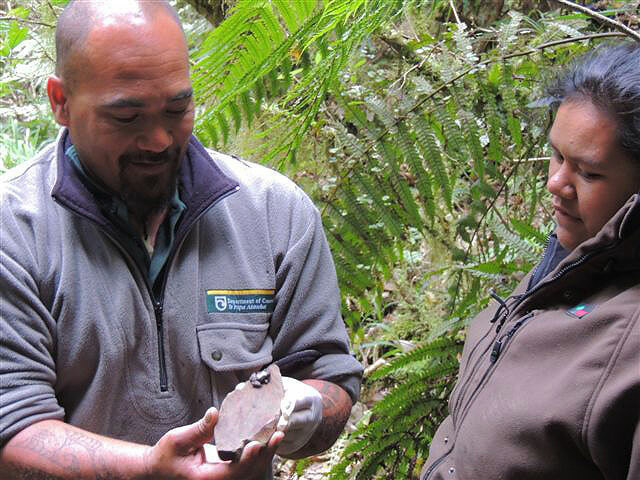 Bobby Rangihuna-Harema, a high school student aspiring to be a farm manager, got the opportunity to be a ‘Ranger for a day’ at Motu near Gisborne after winning a Conservation Week competition late last year. The Gisborne Herald gets behind Conservation Week every year. They were looking for a different angle and asked if we had a reader’s giveaway. The DOC ‘Ranger for a day’ was an initiative that we had always wanted to do, and this felt like the perfect opportunity. Bobby, a 14 year old Lytton High School student who will enter a trade academy this year, was entered into the competition by her mum Jenny who thought it would be a good vocational experience. She saw it as an opportunity for Bobby to experience another view of Tane Mahuta (God of the forest). “This is another area to have a look at when it comes to land management and farming,” said Jenny. A full day was planned, with the first stop being a photo session for Bobby and her mum at the Gisborne Herald. 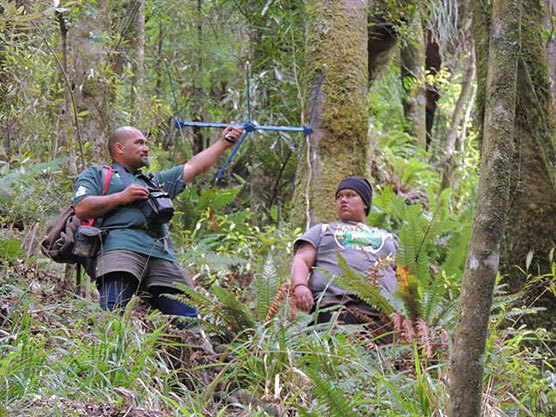 Then, after an hour’s drive to Motu, Bobby helped Ranger Joe Waikari track and complete a health check on Tom, a male kiwi. 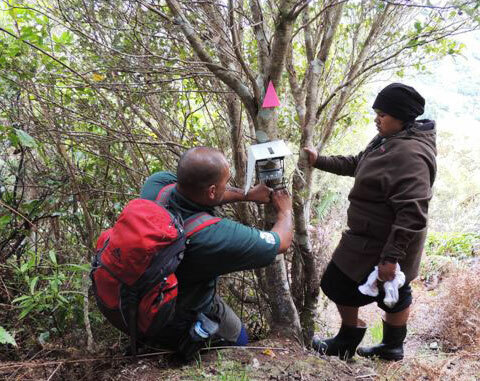 The work to address the decline of North Island Brown kiwi (and the protection of other threatened species within the Whinray Scenic Reserve) is part of an important recovery programme run by Whinray Ecological Charitable Trust (WECT), with support from the Kiwis for Kiwi Trust. 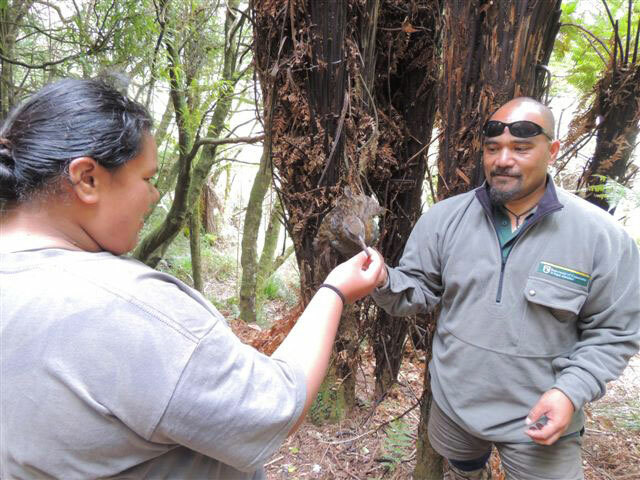 During a quick check on the weka traps, Ranger Joe was able to introduce Bobby to a North Island Weka. Finally, Bobby and Joe took a short hike on the upgraded Pakihi Track (part of the Motu Trails national cycleway) for a bit of native frog spotting. By the end of the day, Bobby was a very happy but exhausted ‘Ranger for a day’, who experienced three rare native species in one day that many never see in a lifetime! Bobby and her mum praised Ranger Joe for leading them up long steep ridges and through thick bush…. No, not really, but it did provide for a humorous and entertaining hikoi (walk). Thanks to Bobby and her mum for being such keen ‘Rangers for a day’; and to the Gisborne Herald for supporting Conservation Week and providing an awesome avenue to promote conservation. New Zealand has an extensive history of gold mining. The principal New Zealand gold fields were Coromandel, Nelson/Marlborough, Central Otago and West Coast. 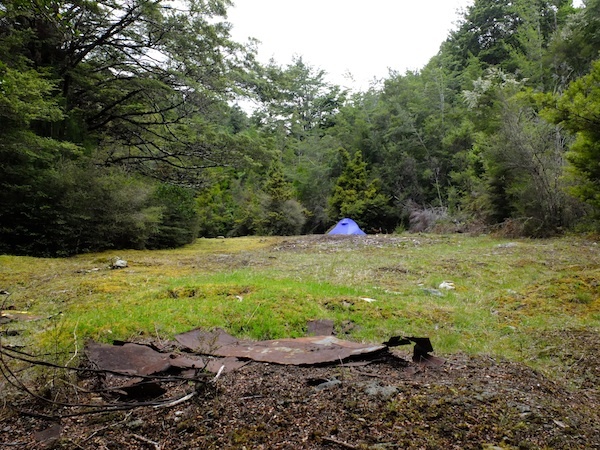 DOC has as many as 1000 gold-mining sites on lands it manages, and some of these are currently used as campsites. Weka have a bit of a reputation for pilfering small objects. They will take the objects to the nearest cover to investigate them. 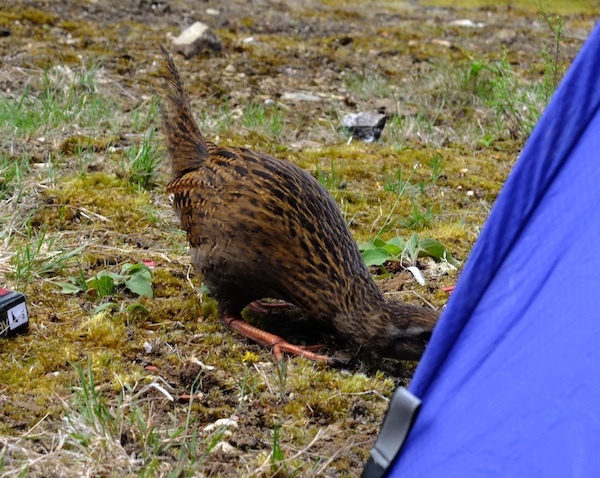 For this reason it is best not to chase weka but to simply watch where they go and retrieve the objects a little later. Because of its scavenging habit, the weka can be problematic for conservationists. Some subspecies are threatened, but moving them to offshore islands can disrupt other threatened wildlife species. For example, weka released onto Codfish Island, where they haven’t lived in recent times, threatened the viability of the Cook’s petrels there and had to be removed. Make sure you check out Grant’s full blog post. *All text and photos from the blog “Code for Life” are copyrighted content of Grant Jacobs.